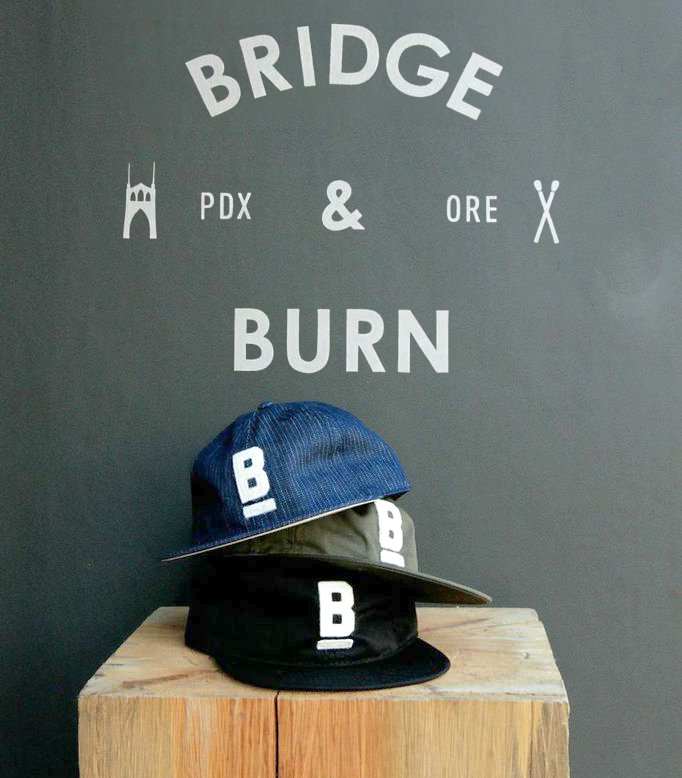 Portland-based Bridge & Burn recently partnered with OMFGCO to produce a series of workwear-inspired baseball caps. 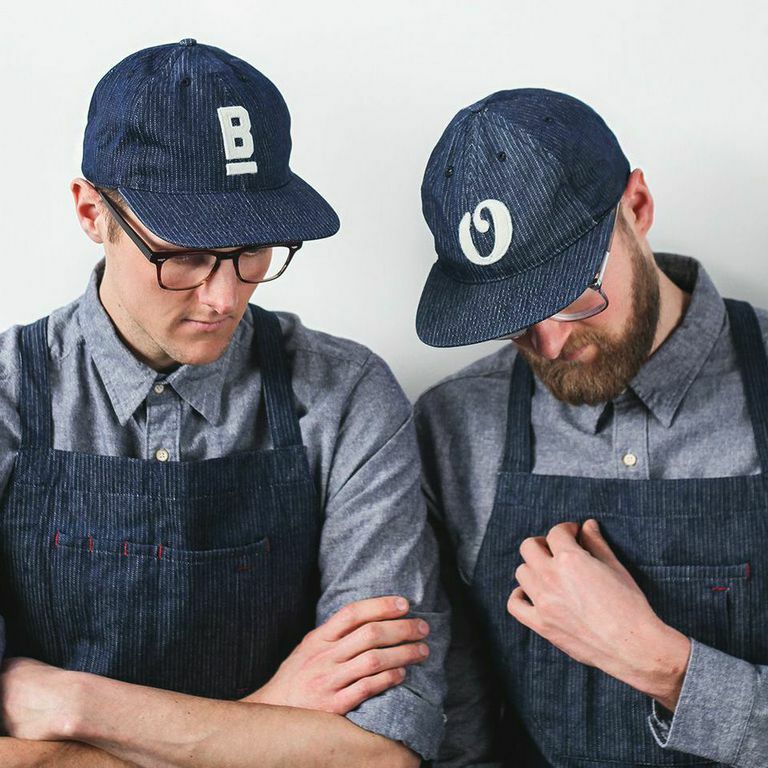 Available in 3 color ways (denim pinstripe, olive and black) the caps feature a felt patch in either the Bridge & Burn logo or OMFGCO’s logo. 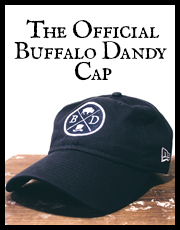 Made in the USA from 100% cotton, the caps come with an adjustable nylon strap in the back and a flexible flat brim which can be curved and shaped to your liking. 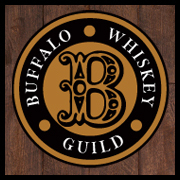 While you’re at it, be sure to take a look at the rest of Bridge & Burn’s website for some stellar outdoorsy gear all of which is very affordably priced.